Forget reaching for the duster and ditch those rubber gloves – this spring clean involves none of the hard work but all of the sweet satisfaction after admiring your newly-polished product stash. That’s right, besides cleaning your home from top to bottom, this season it’s time to spruce up your hair routine to keep your tresses in top condition. It’s old news in the beauty industry that make-up brushes need to be cleaned on the regular to keep things fresh and germ free, but when was the last time you cleaned your hair brushes? Like with make-up, hair product and bacteria also build-up in the bristles, meaning you could be blow-drying grease and dirt back into your freshly washed tresses. To avoid this, turn on the taps each month and give you brushes a good rinse through with your deep-cleansing shampoo of choice. For plastic or ceramic brushes this is easy enough, but for paddle or wooden brushes it’s important to handle with a little more care. As paddle brushes are prone to trapping water underneath the base, this can be harder to get out and may actually cause more harm than good. Instead, wash these less frequently and be sure to consult the manufacturer’s guide. For wooden brushes, take some serious caution and refrain from intense scrubbing. Rather than soaking brushes with wooden handles, it’s best to go for a quick ‘swish.’ Of course, cleaning any brushes isn’t just a spring thing – make it a regular part of your routine, and always remove built-up hair every week. 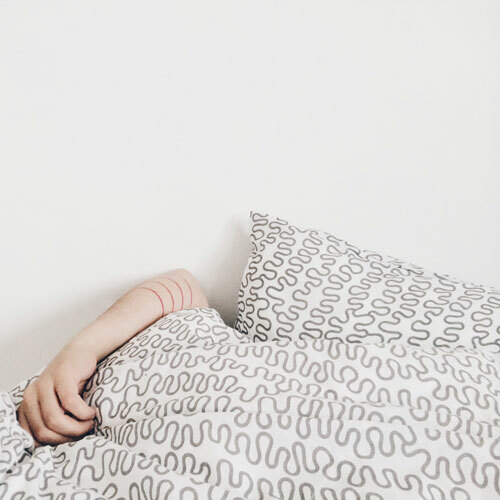 As we mentioned in our guide to banishing split ends, when it comes to fighting frizz and breakage, sleeping on a silk pillowcase is a great solution for combatting both AND getting rid of dreaded bed hair. As these can sometimes be pretty pricey, changing up your regular cotton pillowcase as frequent as possible still works wonders to avoid grease and bacteria being transferred onto your hair during sleeping. Alternatively, there are also pillowcases available from LILYSILK, which are available with a cotton underside to give you great hair without breaking the bank. Say hello to a shinier mane! 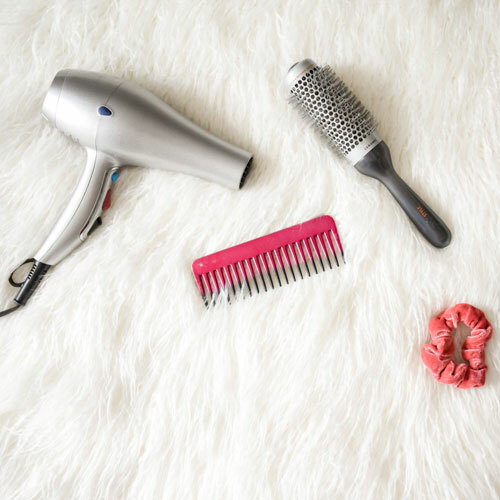 For anyone using blow-dryers or straightening irons on the regular, these are also victim to daily dirt and bacteria from product build-up, meaning your locks won’t stay fresh for long! To clean your favourite curlers or straightening tool (when unplugged), use a damp cloth to rub over the surfaces repeatedly. If water doesn’t work, you can try a little rubbing alcohol before drying the hot tool entirely before using. As for your blow-dryer, keep an eye on the filter and clean regularly. On most hair dryers, these are usually at the back and can be twisted off before washing and brushing out. Always check the manufacturer’s instructions on this though, and make sure it is completely dry before putting back in place. 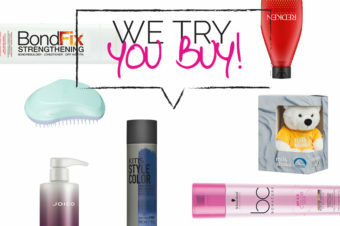 Clear out your stash… and then reinvest in trusted favourites! Though most of us are aware that beauty products have a shelf life with dates on the side of packaging, we’re all guilty of ignoring this from time to time. Hands up who has found half-used hairspray in a cupboard from more than five years ago? Yeah, us too. While sprays are less likely to gather germs, any product available in a tub is worth keeping an eye on, as these will be open to air every time you take the lid off. Similarly, anything which is cream or liquid based is likely to have a shorter shelf life before that pesky bacteria gets to work. So, this spring put your best foot forward and clear-out any out-of-date products from your stash. As well as going all Marie Kondo on your products, it’s also a great chance to invest in some old favourites or snap up some that you’ve had your eye on for a while. Similarly, if there are products on your shelves which won’t work on your tresses but are still in date, then it’s a fantastic opportunity to donate to local beauty banks. Head to the Beauty Banks Facebook page to find out more about your local drop-off point. As the seasons change, so do your haircare needs! 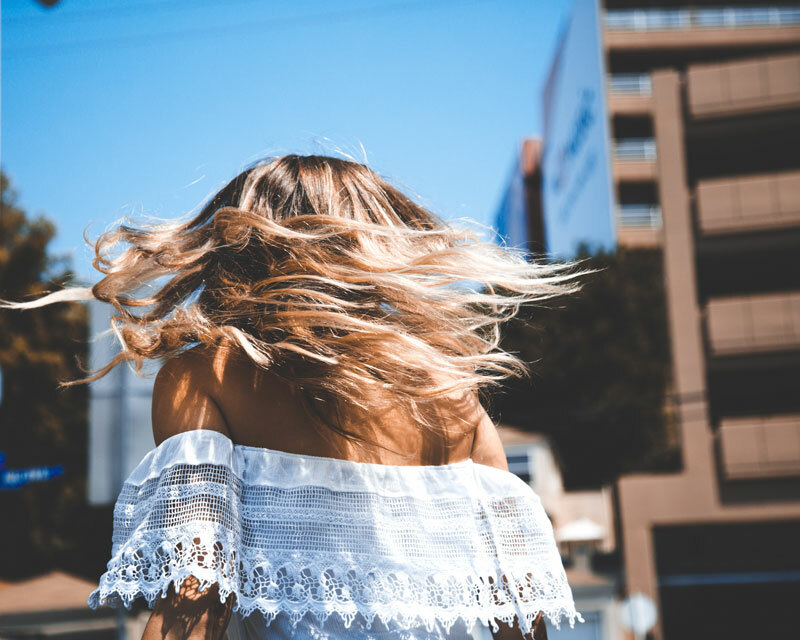 While winter sees ends getting dryer, as we approach the summer months scalps can get oilier and colour can appear lacklustre due to sun exposure. 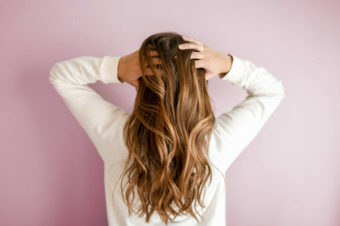 To combat this, add a deep-conditioning colour treatment, like the L’Oréal Professionnel Serie Expert Vitamino Color Masque, to your routine in order protect your tresses, and invest in a hair shield spray containing SPF to protect your scalp, colour and hair in general from those UV rays. It’s a well-known phrase that you get out what you put in, and the same often applies to your hair. 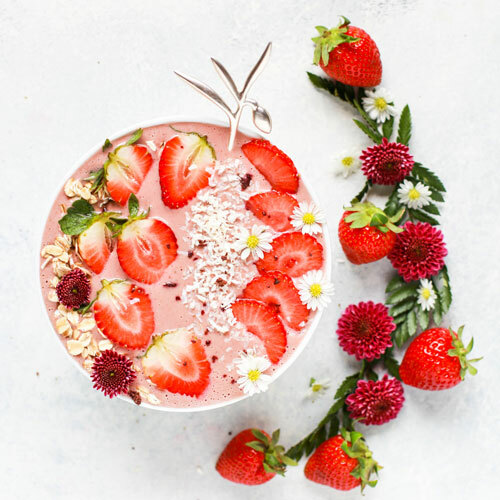 Earlier in the year, we gave some top tips on keeping your hair healthy when opting for a vegan diet, and it’s true that you could be missing out on some key nutrients for a thick and strong mane. While we’d never suggest clearing your cupboards of crème eggs, adding in a good hair supplement could be vital for your hair health. Don’t know where to start? 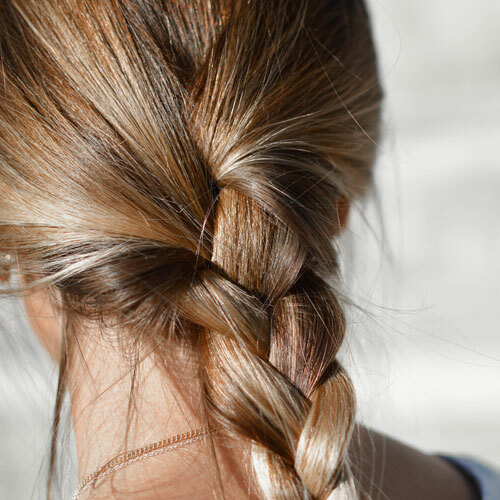 These are the top ways to give your tresses a little TLC. If you’re really looking to start a fresh, spring is a great time to opt for a new cut, colour or style. Giving your hair a good cut is the perfect way to tend to damaged ends or revive tired tresses. After all, bobs and lobs are bang on trend right now!